Beautiful, Sterling Silver - Hallmarked 925 - 'Signature" Rope Edge Pendant and Rope Edge Stud Earrings are set with Blue John Gemstones. The pendant measures 20 mm x 15 mm (length x width) - earrings measure: 12 mm x 14 mm (Measurements are approximate). Pendant comes complete with 18" Silver Fine Curb Chain. 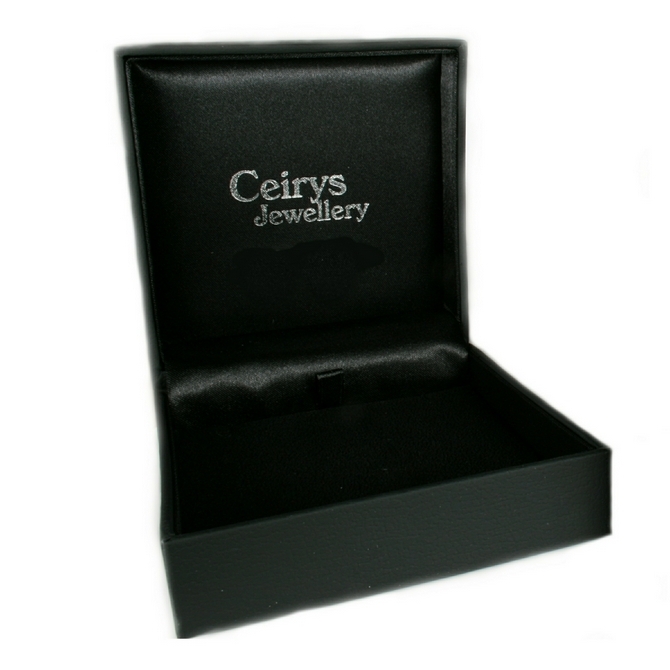 It is a truly stunning SET and is presented in 2 quality Boxes. Blue John Stone is a rare, semi-precious mineral found at only one location in the world; just outside Castleton, in Derbyshire. The name Blue John derives from the French Bleu Jaune meaning Blue Yellow. 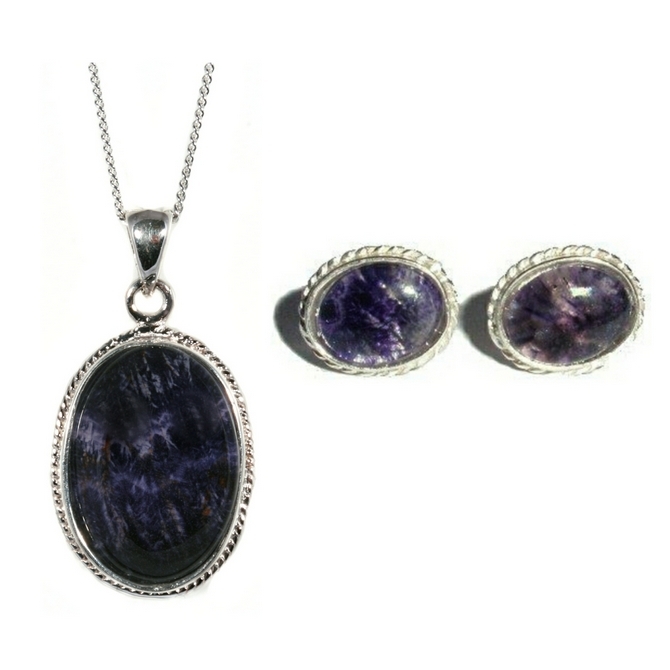 It is a form of fluorite and was discovered as miners were exploring the cave systems of Castleton for lead. Each Blue John stone is different - unique. 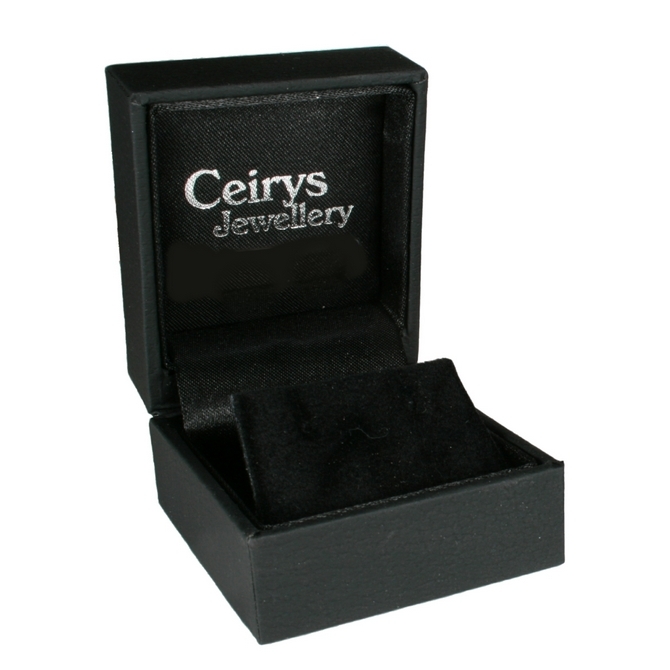 However, at Ceirys, we try to match the colours and patterns of stones as closely as possible. Due to the fact that stones are 'cut" individually from a 'vein" they will differ and your stone will differ from the image shown above. Some may appear semi-translucent. These points are what make the stones so valuable, rare and highly popular. They are often considered an investment with collectors sited all over the world! Your SET will be made specially for you.